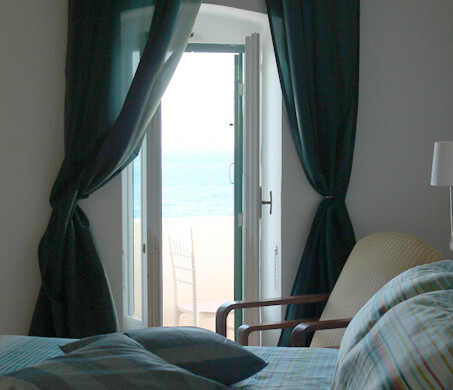 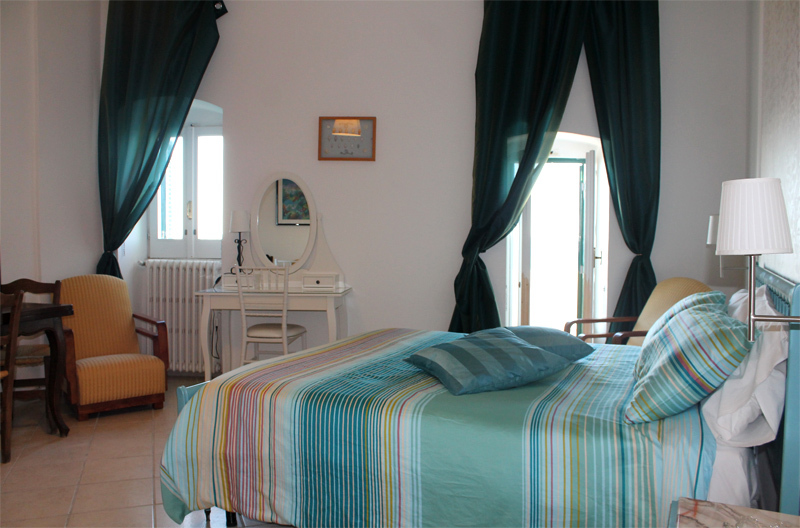 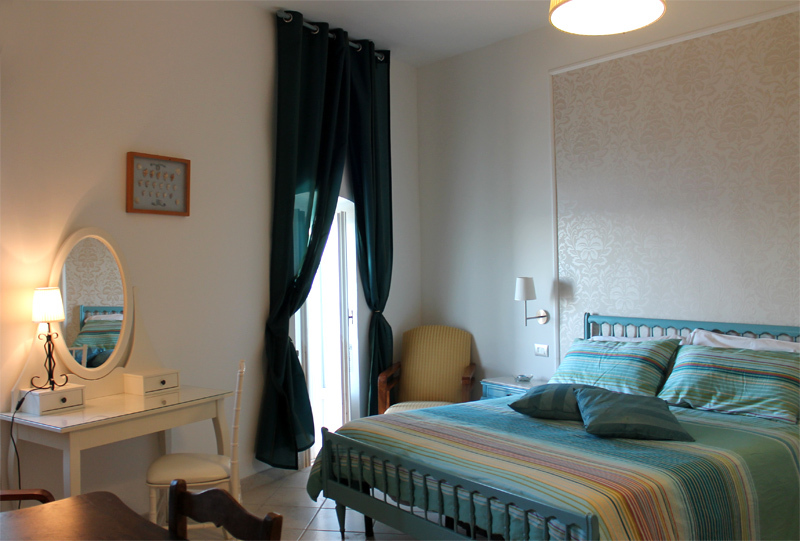 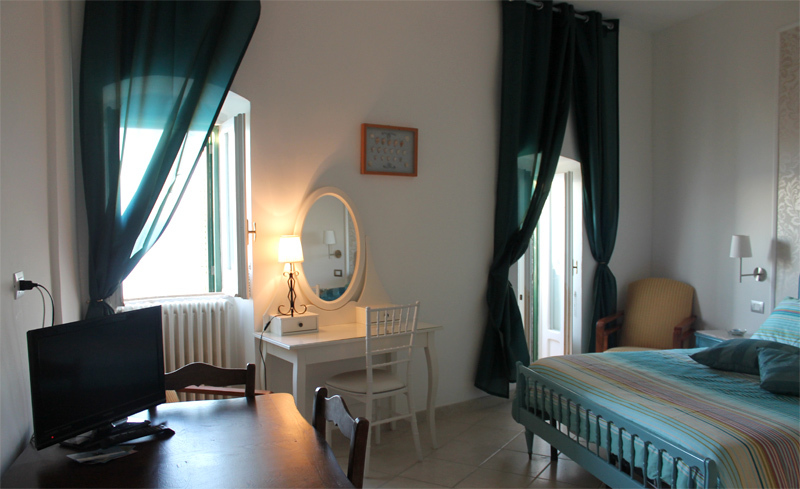 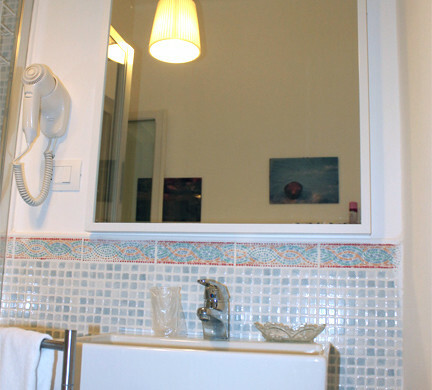 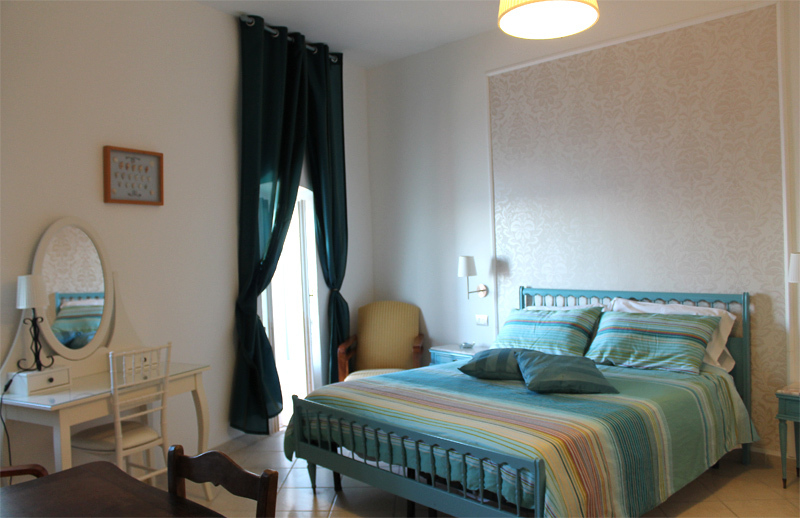 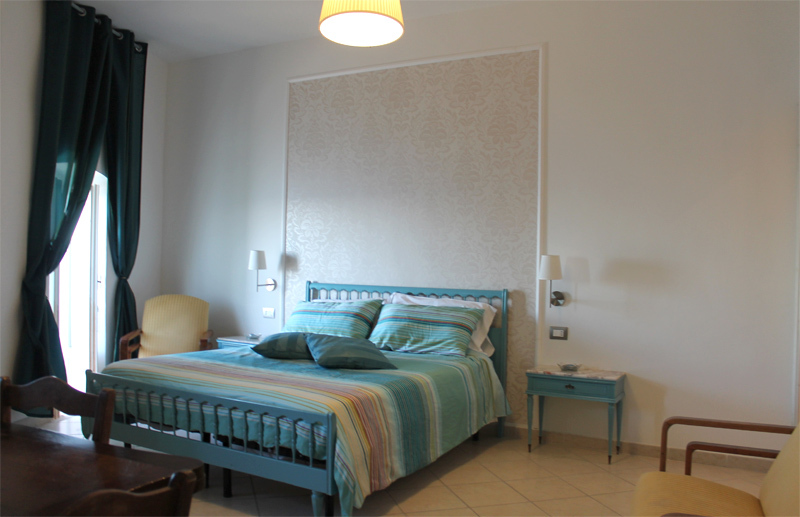 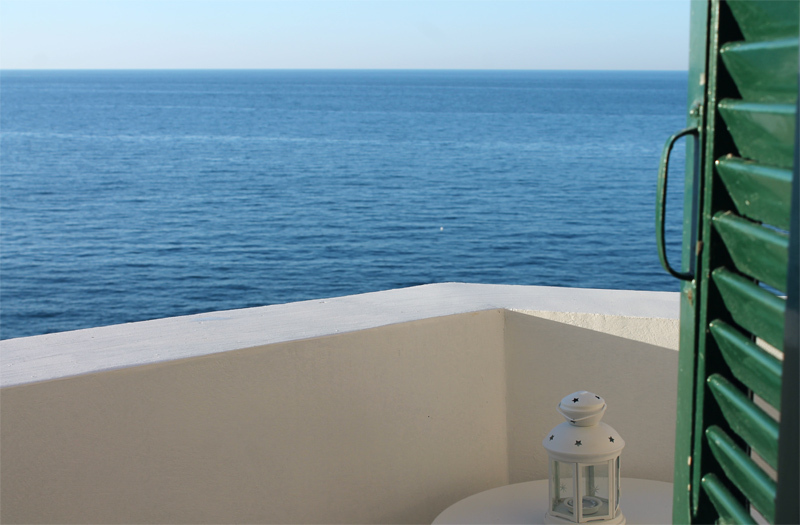 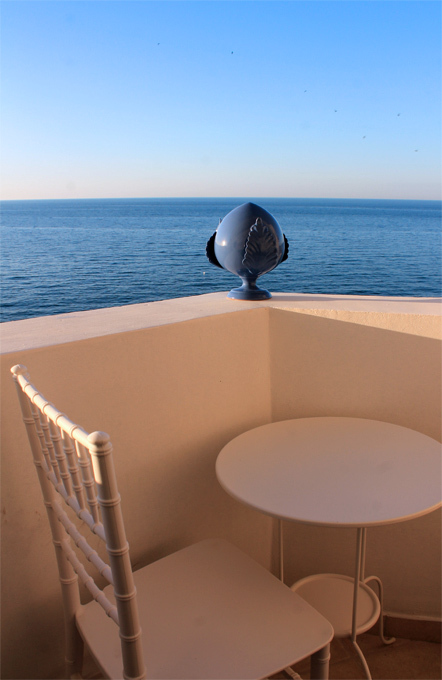 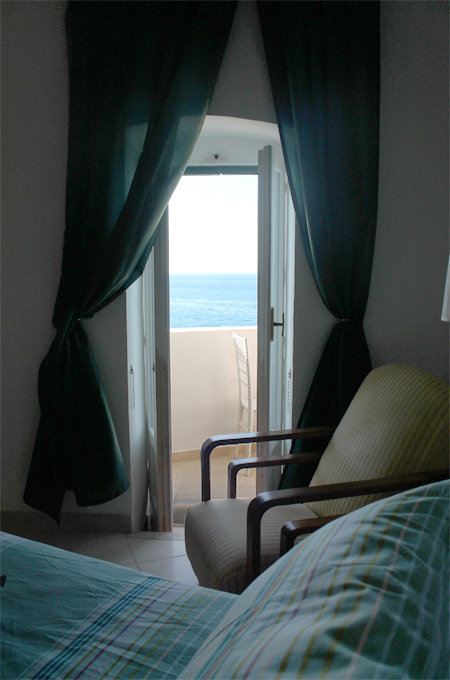 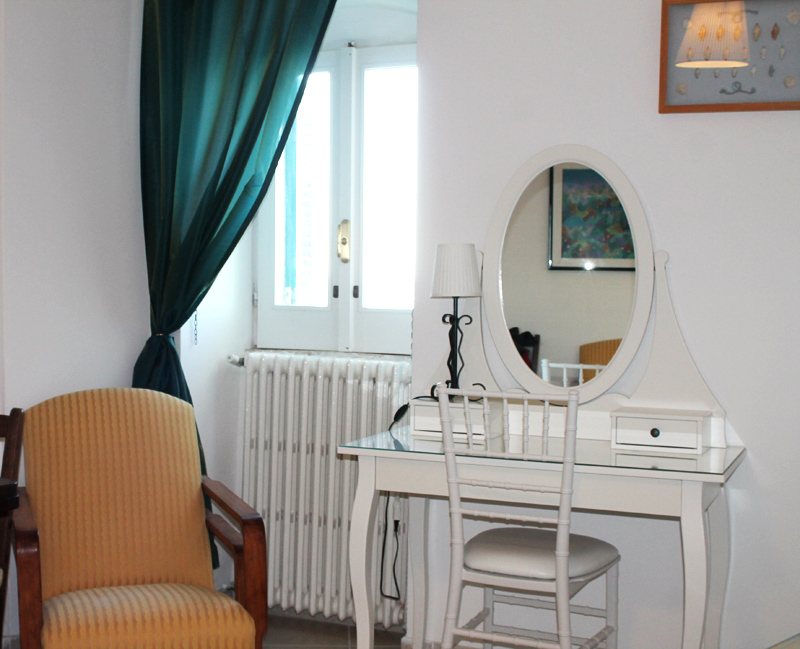 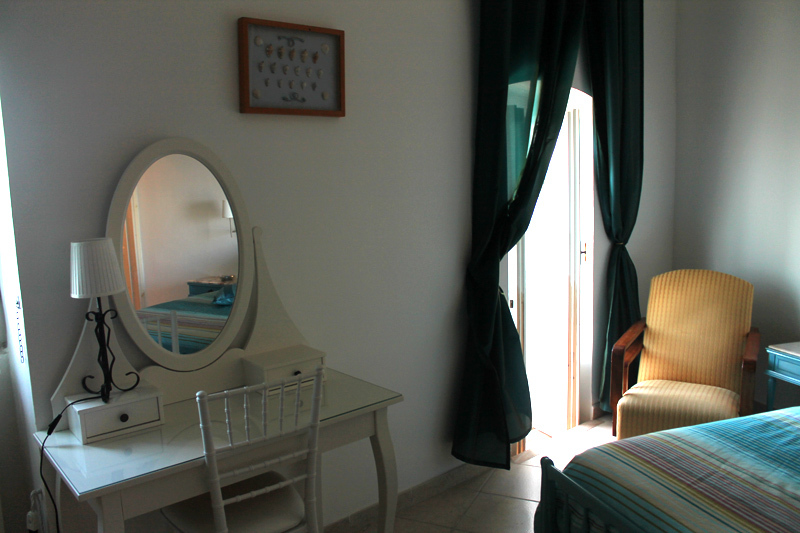 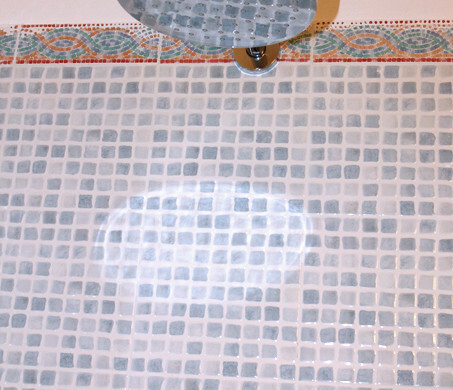 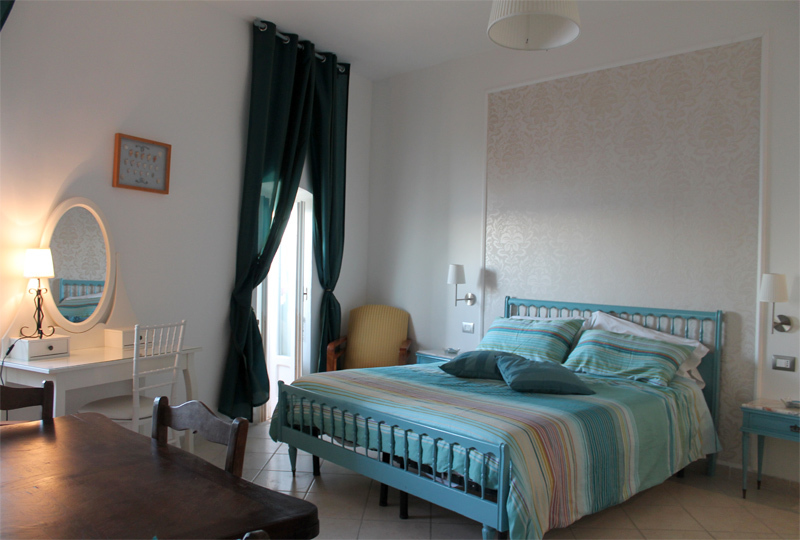 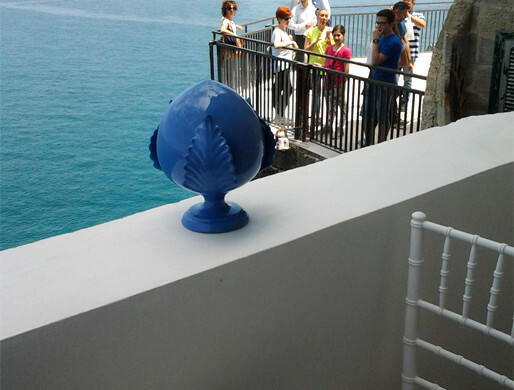 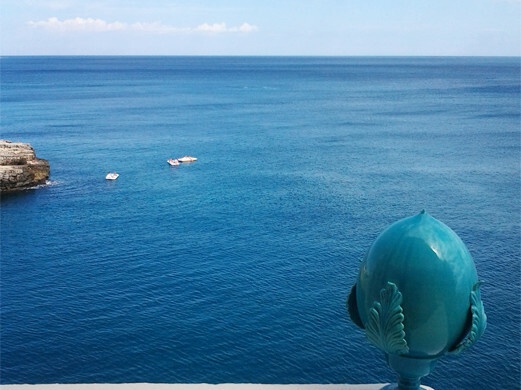 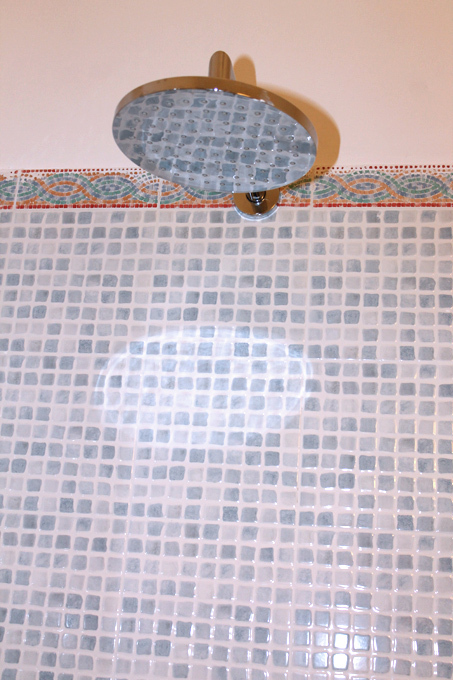 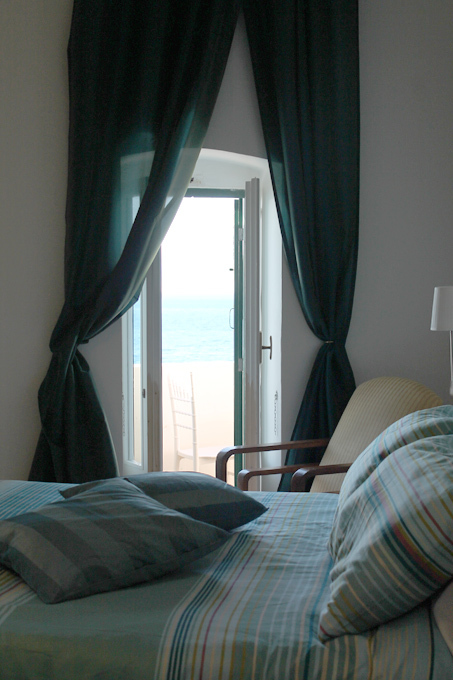 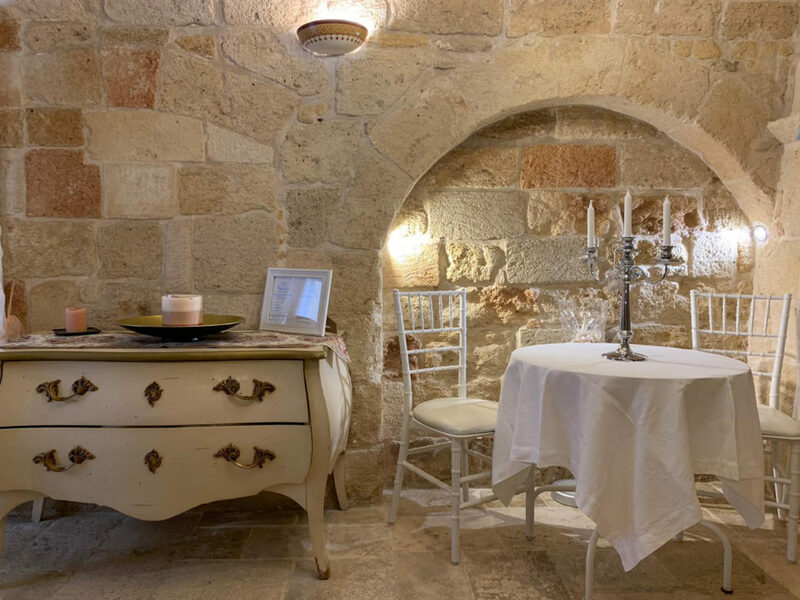 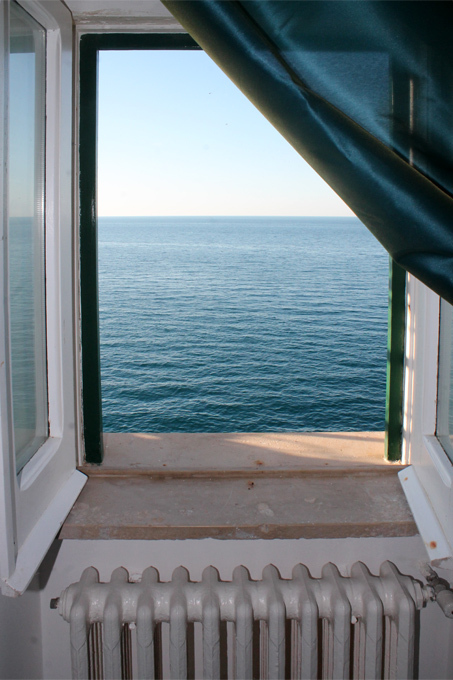 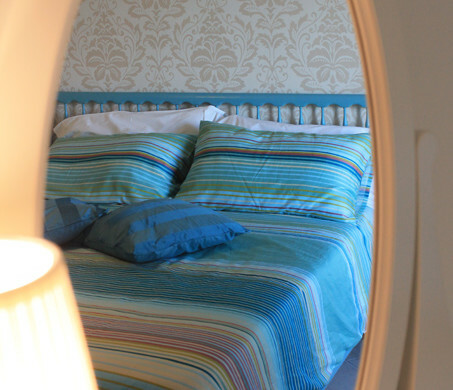 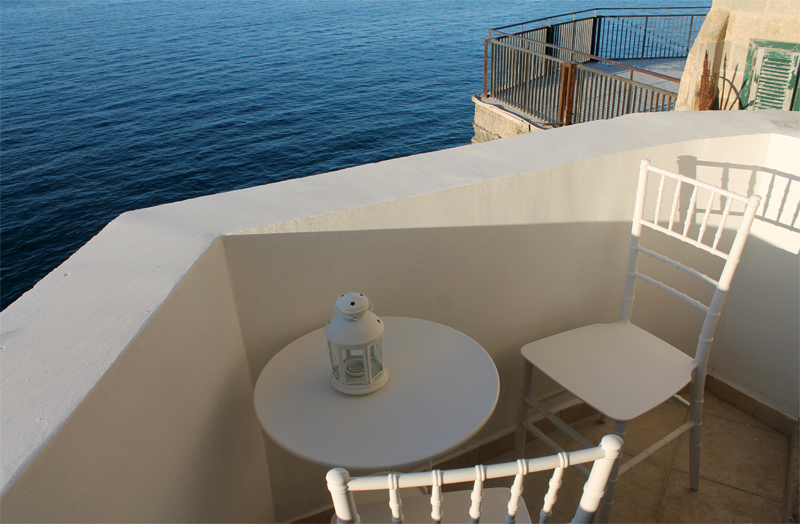 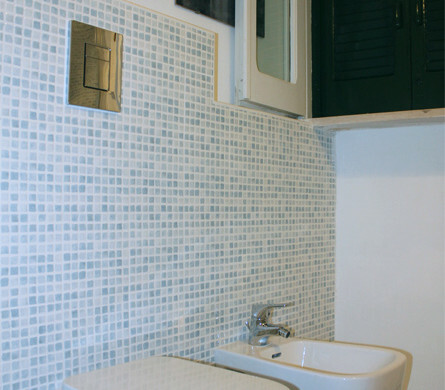 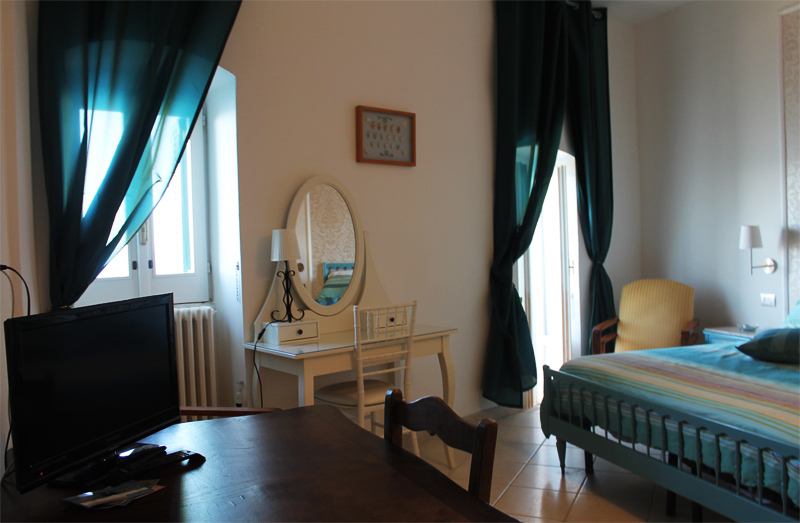 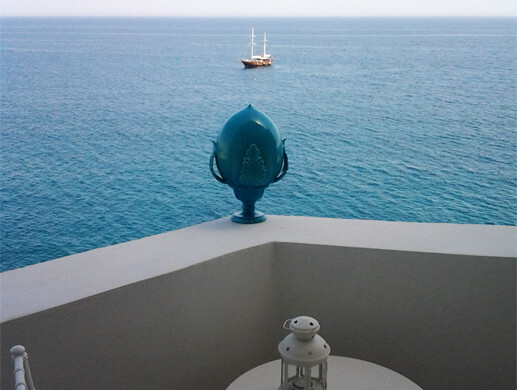 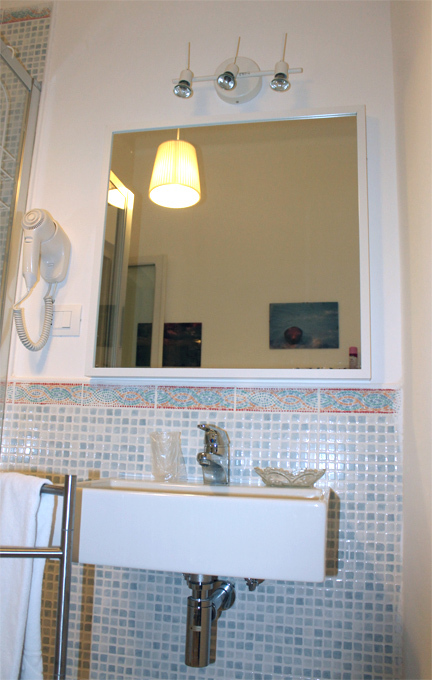 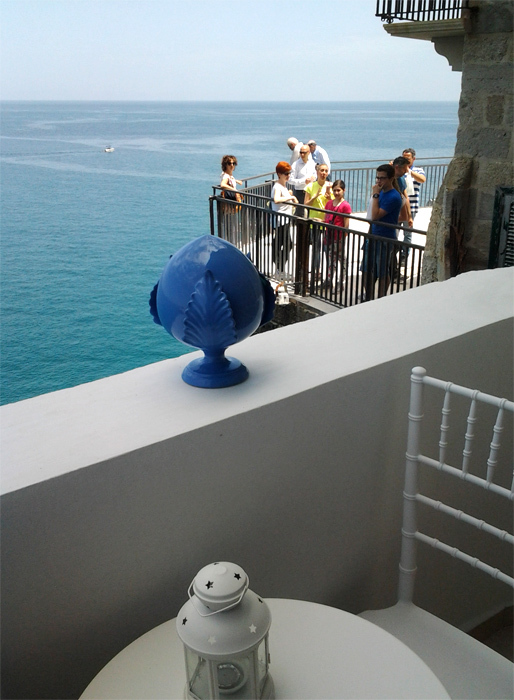 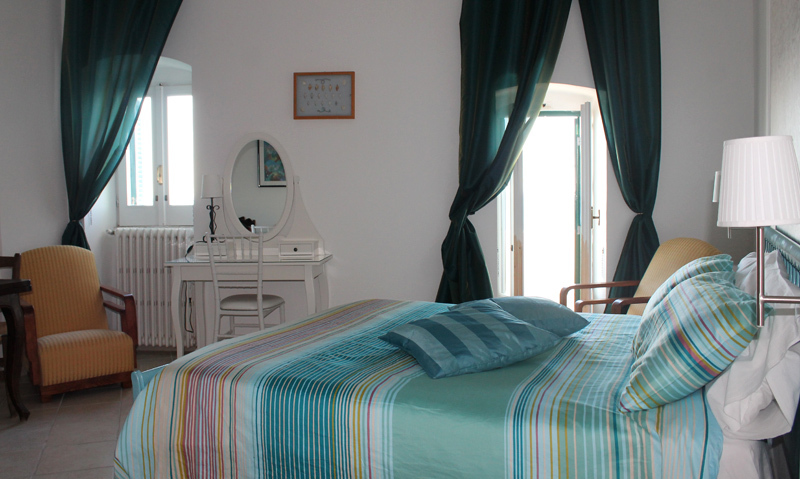 B&B Poesia di Mare has realized a special suite perched over the sea. 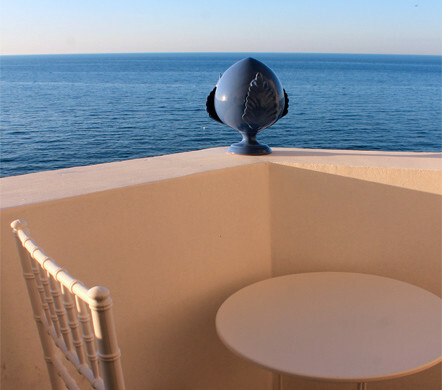 This unique and perfect panorama will make special your journey. 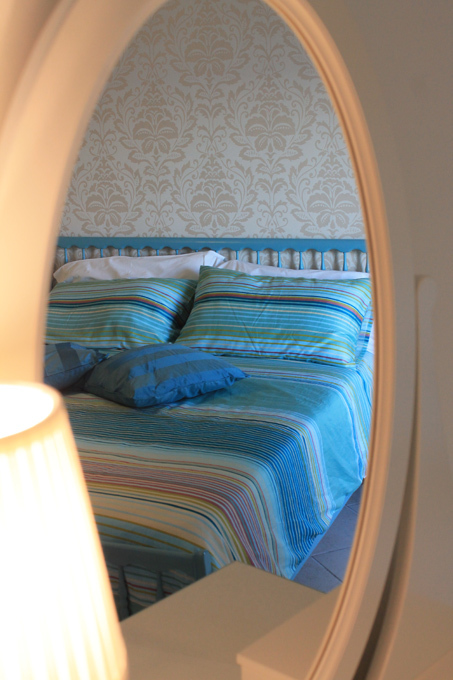 This is what other guests tell about this suite that can host 3 people maximum. 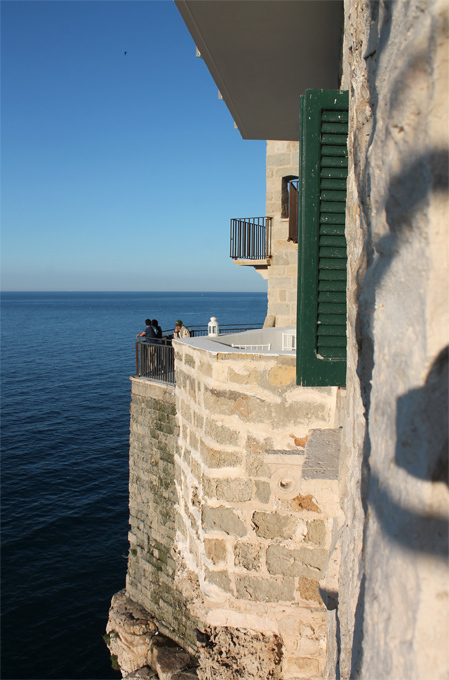 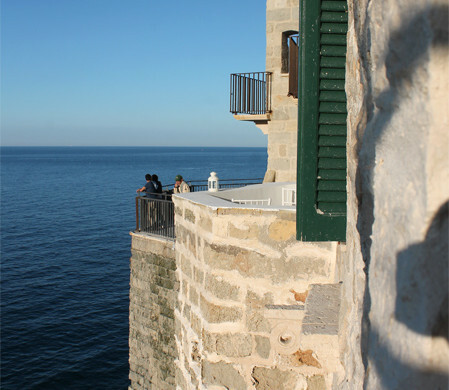 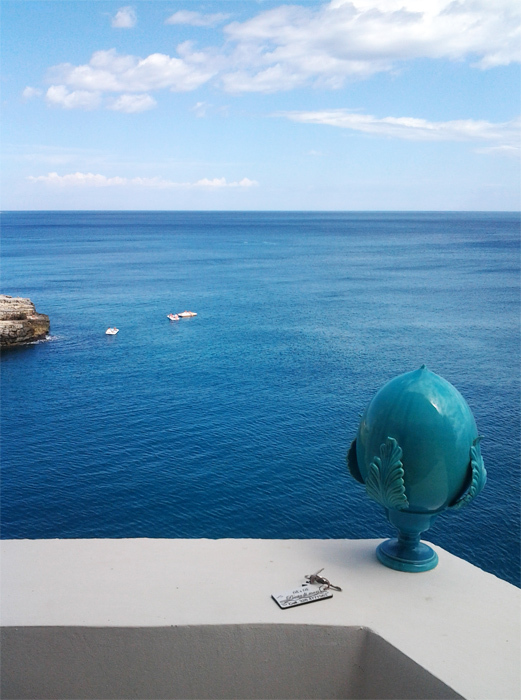 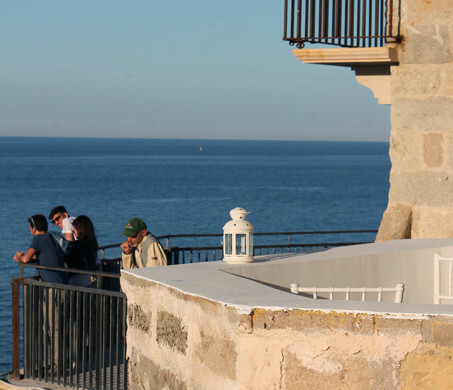 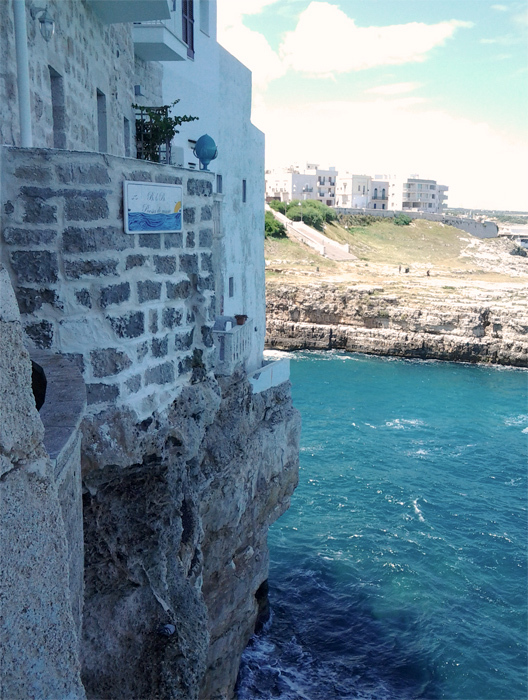 After your journey you won’t forget our sea: Polignano is considered the Adriatic jewel. 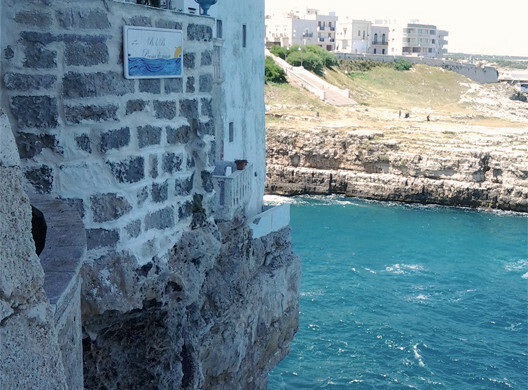 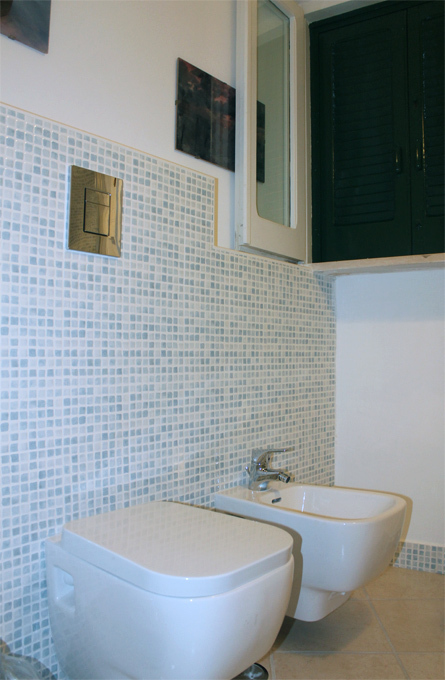 You find ACQUA MARINA near “Santo Stefano” balcony, in the historical centre. 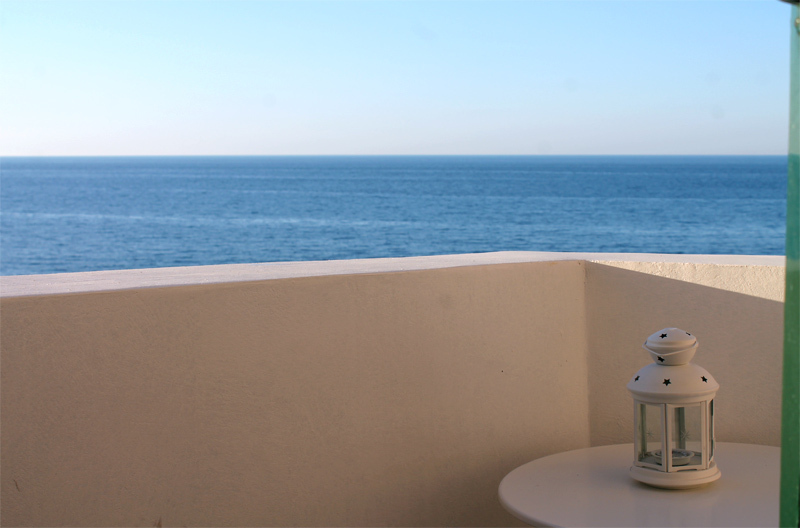 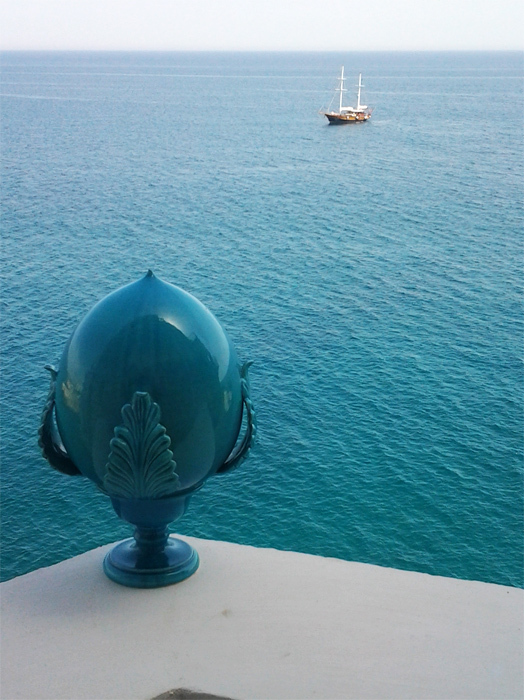 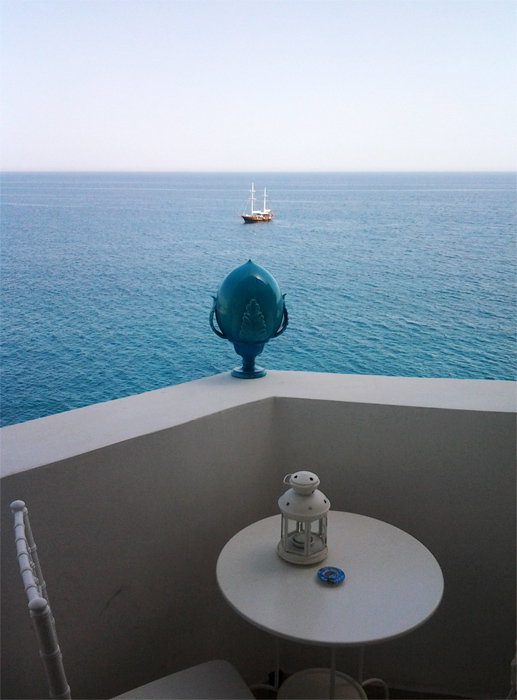 You can’t imagine a better awakening: the magic of the sea, with its colors and scents, will fully relax you. 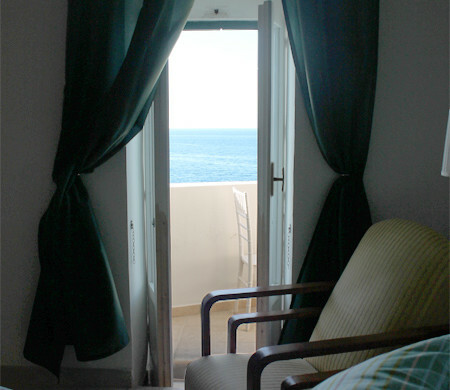 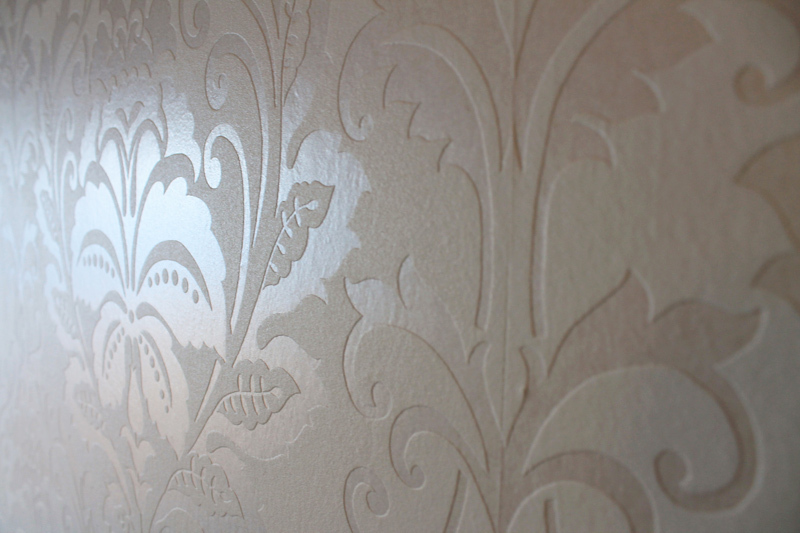 You’ll feel peacefully thanks to this comfortable and new suite. 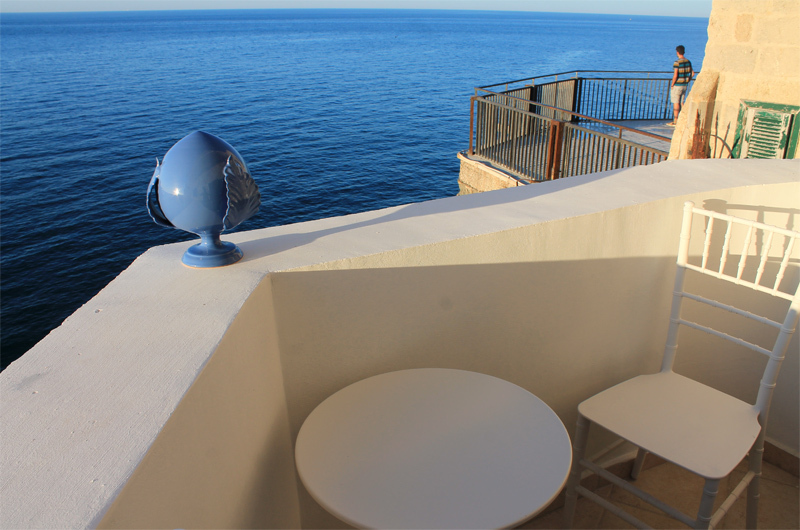 ACQUA MARINA tries to combine comfort and accommodation besides the natural beauty of this panorama. 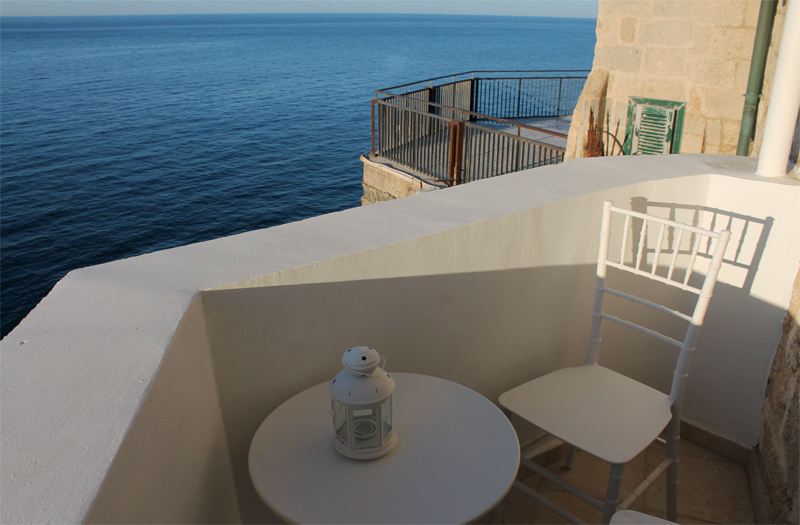 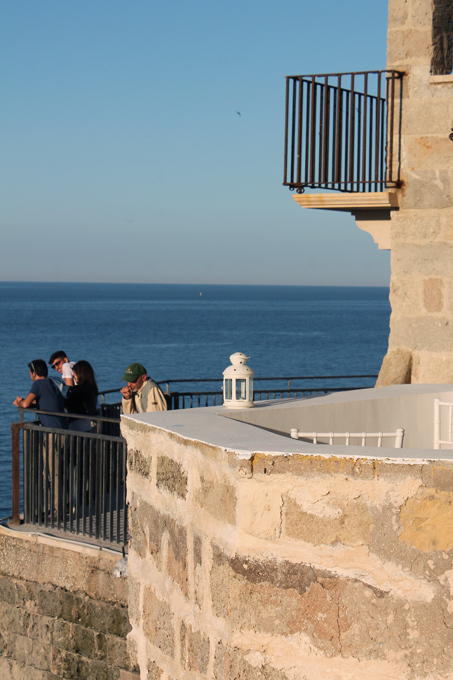 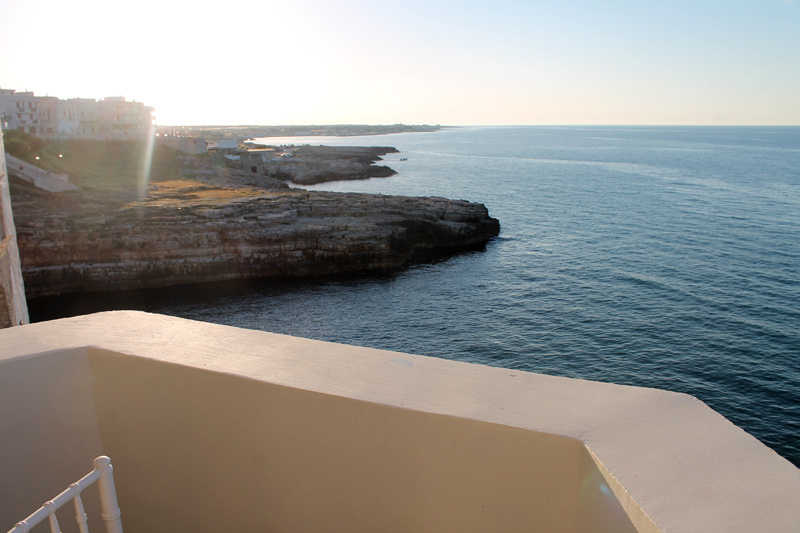 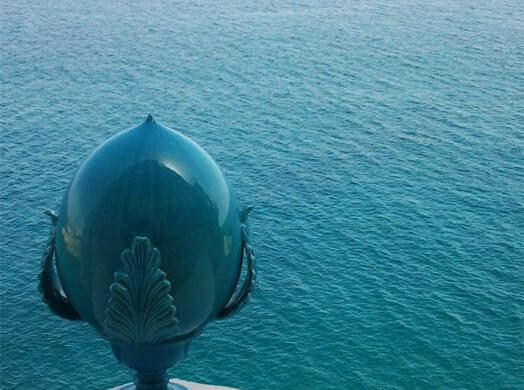 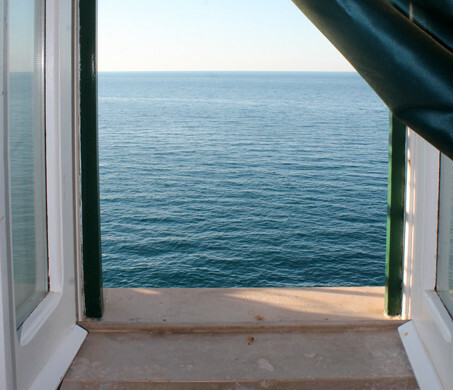 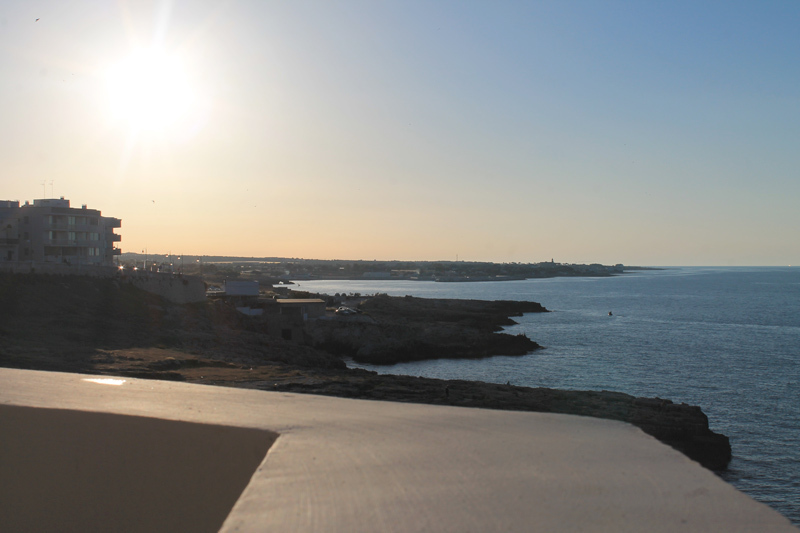 From the balcony you can enjoy sunsets’ colors with the waves’ crashing against the rocks. 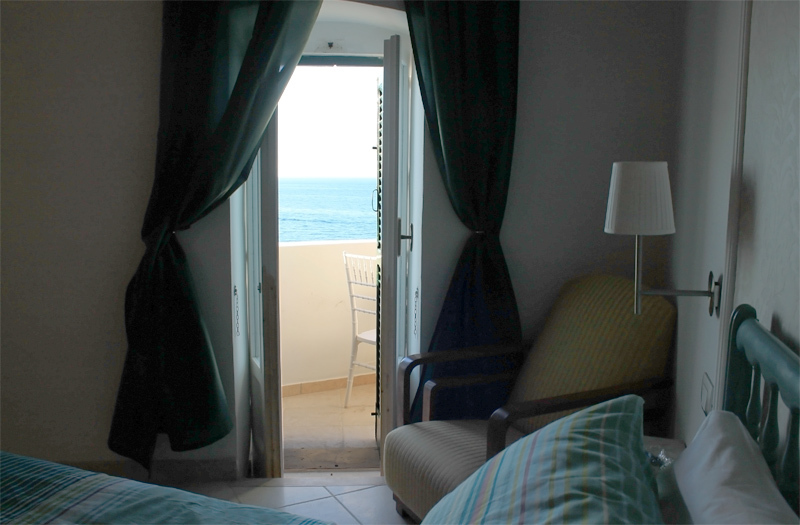 This suite is unique and guarantees this little bit of heaven. 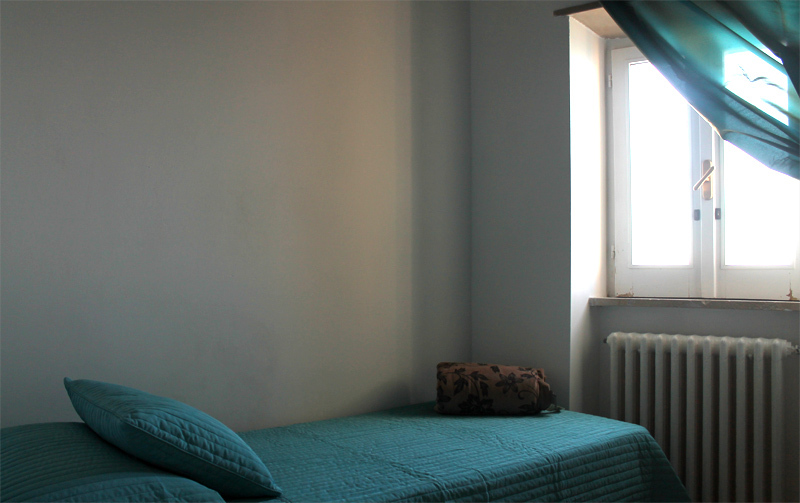 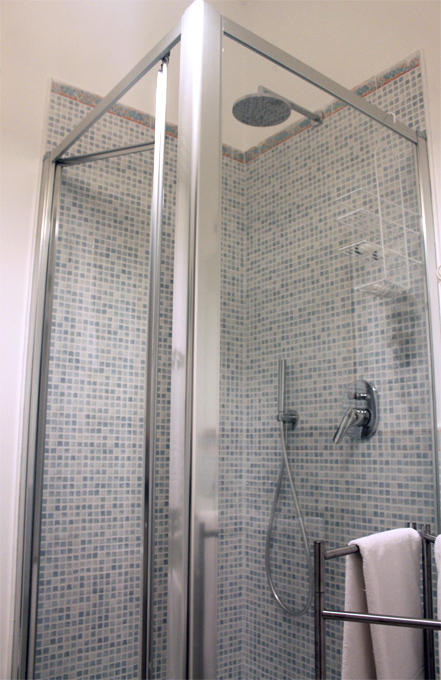 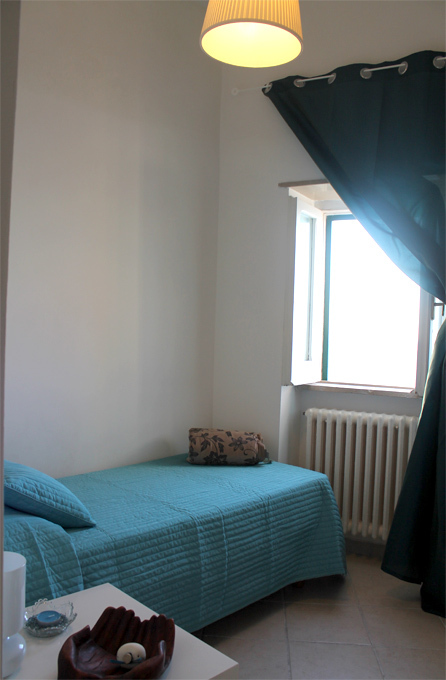 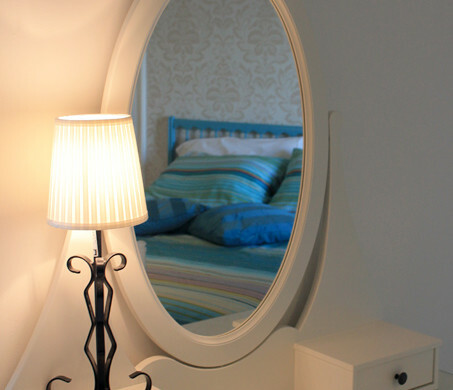 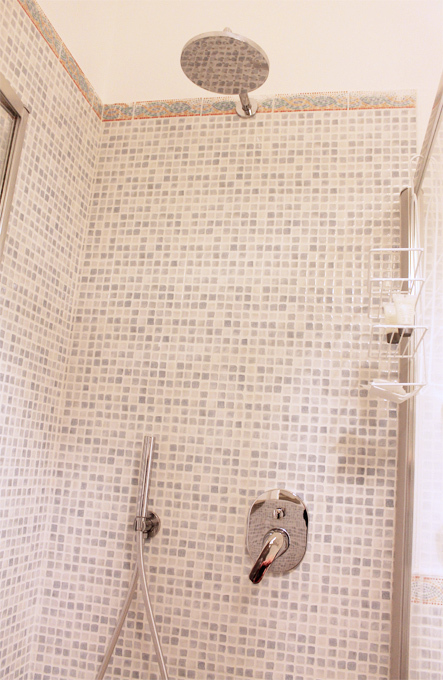 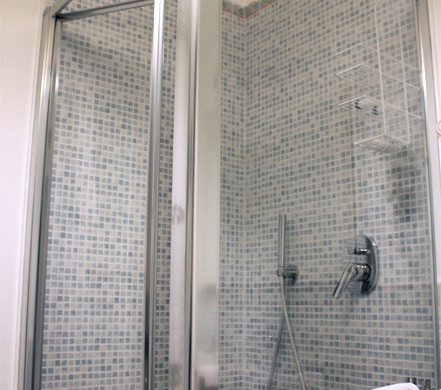 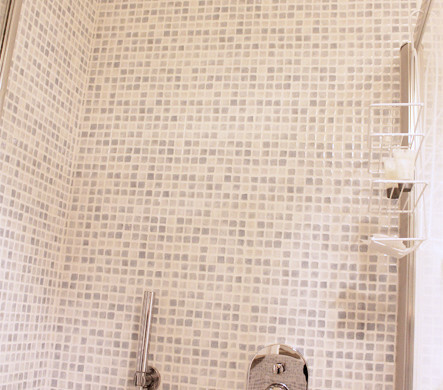 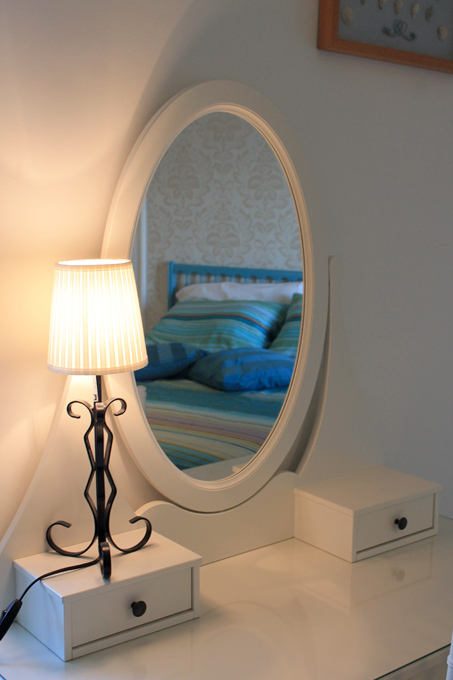 The suite has: a queen-size bed and another room with a single bed; there’s also a big bathroom with a shower stall.